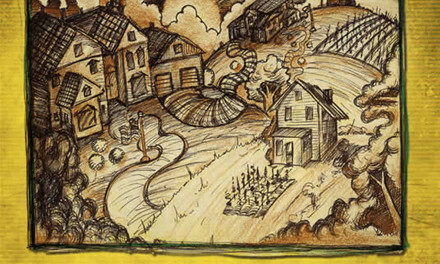 Don’t miss these upcoming shows! 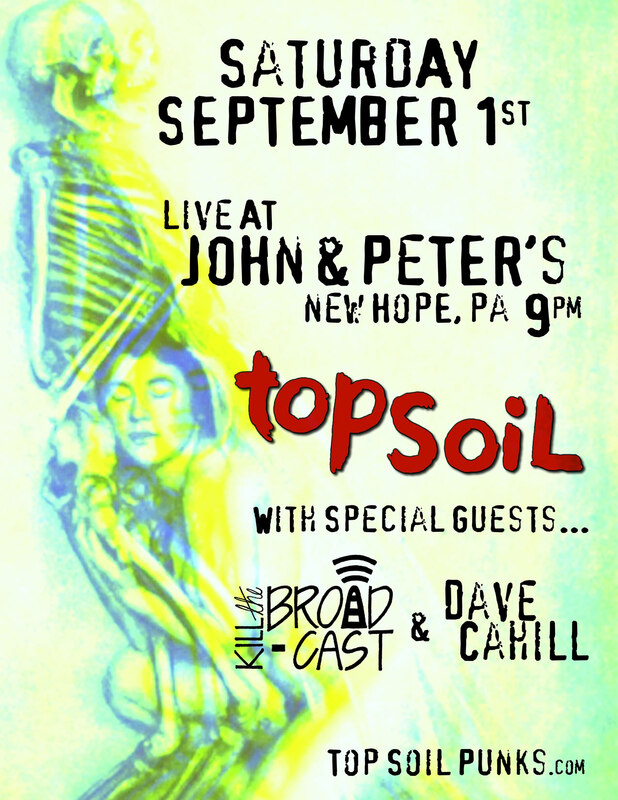 Saturday night, September 1st…live at John & Peter’s in New Hope, PA…3 hot live acts…Top Soil, Kill The Broadcast & Dave Cahill will start the night off at 9:45pm. RSVP to the Facebook Event Here. 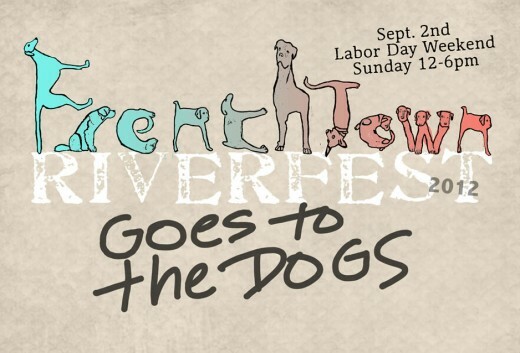 River Fest in Frenchtown, NJ on Sunday, September 2nd with performances by The Saddletones (12pm) & Dave Cahill (1:30pm). 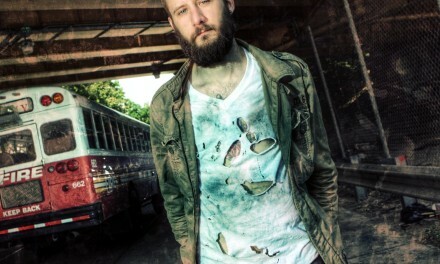 Notes: Dave Cahill, Kill The Broadcast & Top SoiL!! Saturday, September 1st! Previous#amts #dc new #musicvideo for #Algorithm on it’s way! NextNew Music Video for Algorithm / $5 album download!